Britain's most famous living sculptor gets a major exhibition at the Royal Academy this autumn. Booking is already open for Antony Gormley's blockbuster at the RA this September. Get your tickets early. 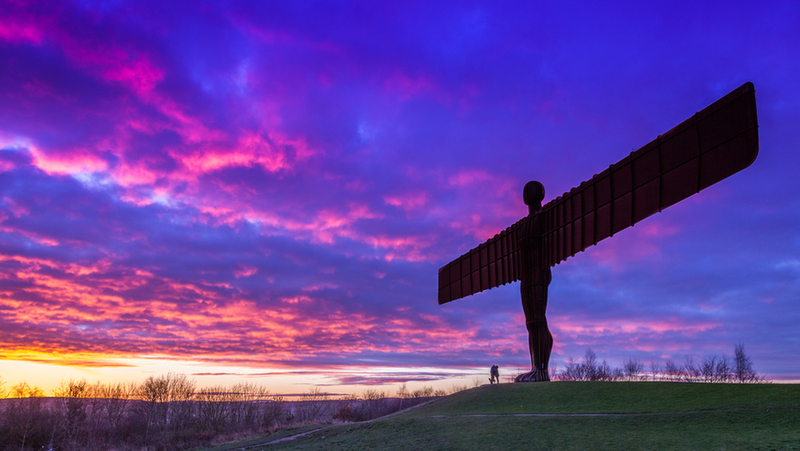 The artist's recent VR exhibition sold out before we could say 'Angel of the North'. 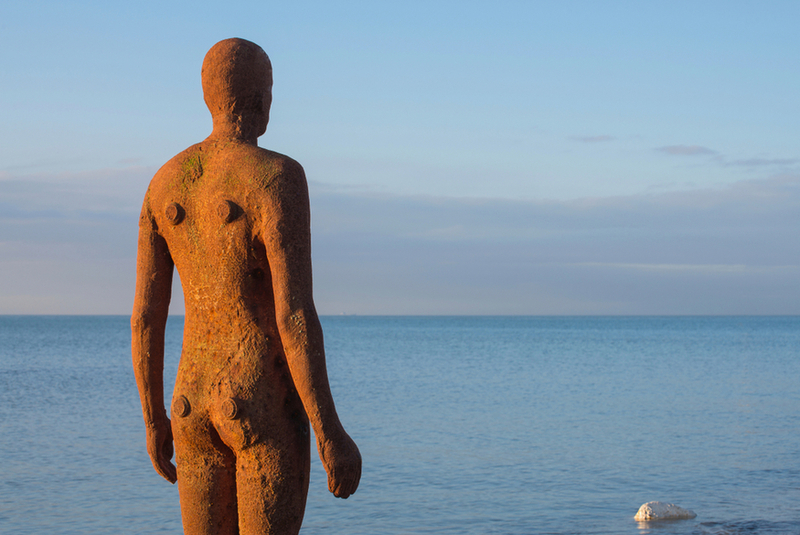 The autumn exhibition draws on Gormley's 45 years of practice and also includes new works. The collection will fill the RA's Main Galleries, following in the footsteps of Ai Weiwei and Anselm Kiefer. Gormley needs little introduction. He's the chap who's planted many cast iron figures around the world, including the sculptures in the sea at Crosby, and that famous angel up at Gateshead. He has perhaps contributed more works of art to London's public spaces than any modern sculptor — at least ten on permanent display, from Peckham to Kilburn. Gormley is also part of that exclusive club of artists who've exhibited on the Fourth Plinth in Trafalgar Square. His 2009 'One and Other' conceptual work had ordinary Londoners mounting the plinth to do whatever the hell they wanted for half an hour. ...will invite visitors to slow down and become aware of their own bodies. Highlights include Clearing VII, an immersive ‘drawing in space’ made from kilometres of coiled, flexible metal that spirals from floor to ceiling and wall to wall, which visitors find their own path through, and Lost Horizon I, 24 life-size cast iron figures set at different orientations on the walls, floor and ceiling – challenging our perception of which way is up. Antony Gormley is at the Royal Academy, 21 September to 3 December 2019. Tickets £18-£22, with concessions available. Book now.